We are thrilled to announce our €3 lead investment in European regulation tech pioneer DPOrganizer. The financing will be used to ramp up expansion both in Sweden and globally by strengthening the product, the tech team and expand its SaaS solution that helps companies worldwide to grow with the upcoming EU directive GDPR. Welcome to the family, Egil, Lelle, Cecilia and the rest of the team! Data protection management company DPOrganizer offers a Saas tool that helps businesses map, visualize, report on and manage their personal data processing. The software helps businesses comply with the General Data Protection Regulation (GDPR), which comes into effect in May 2018. The regulation affects any company that handles personal data about Europeans, across the globe. Due to the rapidly growing GDPR market, DPOrganizer has grown tenfold over the last year, both in number of employees and in revenue, and serves customers in Europe, Asia and the US. “Hundreds of thousands of businesses will be affected by the GDPR, and we now stand better positioned to become an important player in the market. It has been important for us to find investors who truly understand the craft of building a business. We are very happy to get Industrifonden and Creades onboard, both of whom share our vision and can help us grow smarter and faster. ” says Egil Bergenlind, CEO and founder of DPOganizer. 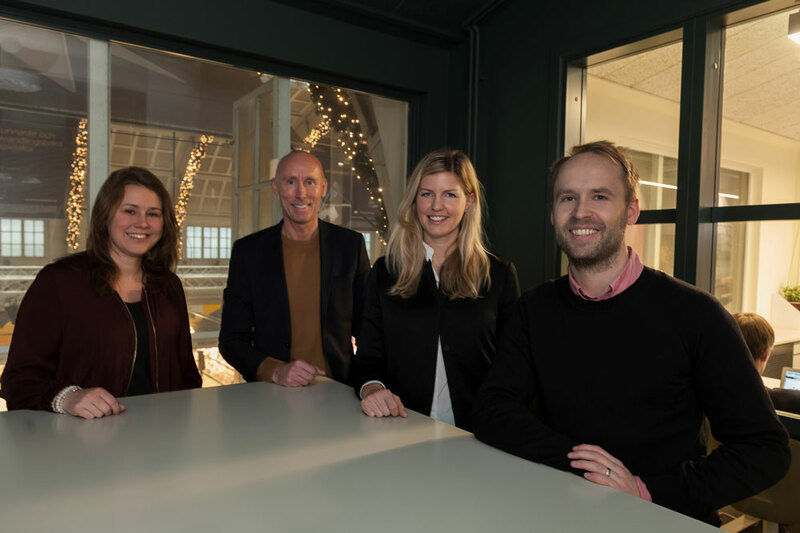 The financing will be used to ramp up expansion both in Sweden and globally by strengthening the product, the tech team and expand its SaaS solution that helps companies worldwide to grow with the upcoming EU directive GDPR. With less than 6 months to go, previous studies have shown that only 6% of UK FTSE 350 companies are completely prepared for the GDPR. A Swedish study indicates that 92 % of European companies are not at all prepared for GDPR.